Encouraging interest, development and participation of dressage in Queensland by working productively with affiliated groups. Dressage Queensland (DQ) is a voluntary, sport discipline sub-committee of Equestrian Queensland, dedicated to dressage. 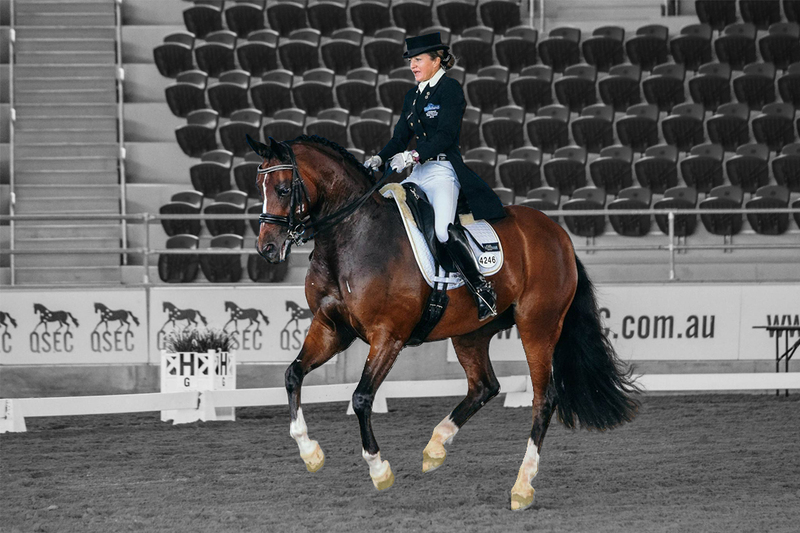 Dressage Qld is dedicated to education, the recognition of achievement and the promotion of dressage. Dressage Qld is a tax-exempt non-profit organisation with many different educational programs, along with affiliated local and regional clubs.